Subscribe to the podcast via iTunes, Stitcher, Google Play, or simply listen to it on this page using the media player above!! The strength and fitness industry has for too long been dominated by overly-tan, annoyingly-loud YouTube celebrities with less than factual content, aka broscience. 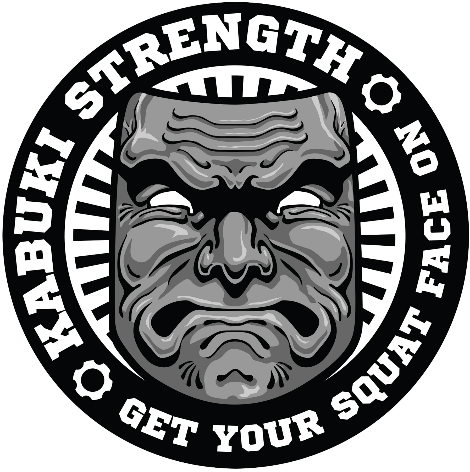 Tune in to Strength Chat – hosted by a group of Coaches and Athletes with over 60 years of combined experience – as they talk fact, science, and strength with world-renowned strength, conditioning, and rehab professionals. Among his raw strength, bud is extremely agile and flexible – able to combine and apply strength in awkward and traditionally-weak positions (like doing the splits while bending nails or pressing a stone overhead). In this podcast we discuss his unique training philosophy and how he prepares and structures training for his goals. 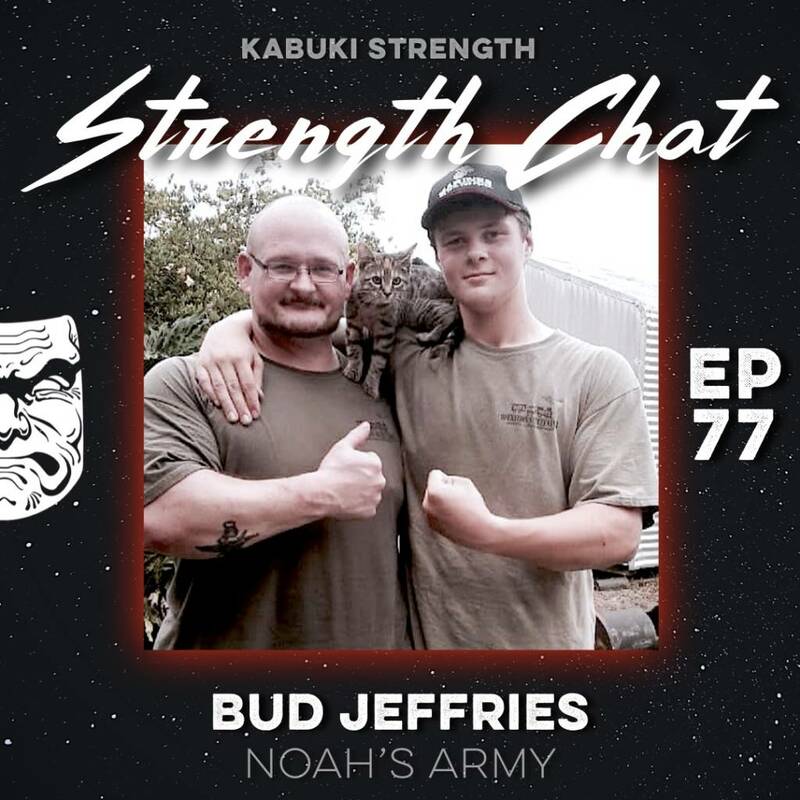 Bud’s mantra is “An Unconventional Life: Living it Agile, Strong, Passionate, Wise, and Well” and this is visible in everything he does and in his mission to help people through Noah’s Army. Bud’s son Noah Jeffries passed away at the age of 21 in an accident a year back, and today Noah’s Army provides scholarships for law enforcement, bring instruments, music and learning to children in longterm care as well as to help build awareness and the national registry for organ donation. 4 people are alive today because of Noah’s decision to be an organ donor. There is no greater pain than the loss of a child. Noah was a one-of-a-kind man, with dreams and ambitions burning so fervently inside of him not even his passing could end them. Today his legacy lives on through Noah’s Army, an incredible organization we encourage all of you to support financially, with thoughts and prayers, and any way you can. We are honored to have talked with Bud and have him share his story with us and our listeners.